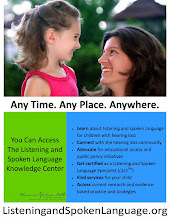 and especially for children with cochlear implants/hearing aids who are listening and using spoken language. Incorporate music throughout your day. Sing songs and act out finger plays. Click HERE for printable HUMPTY DUMPTY story props, a minibook and rhyming words. Acting out HUMPTY DUMPTY with a hard-boiled egg is a fun and learning to listen activity. 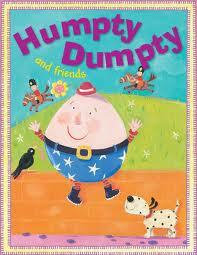 There is a whole lesson in making a Humpty Dumpty egg. 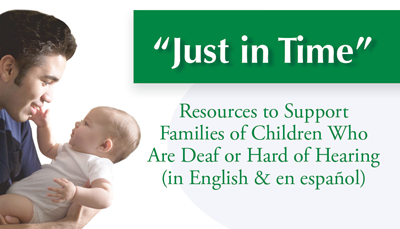 For toddlers, focus on "more", "uh-oh", "sit down", "fall down" "broken" talk about the horses and more. For preschoolers, some concepts to introduce while reading Humpty Dumpty are those, which require fine auditory discrimination involving syntax such as sat/sit, fall/fell, horse/horses/ man/men. 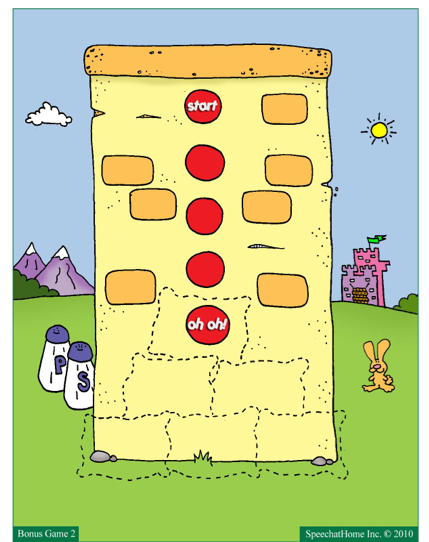 You may also choose to talk about positional words (e.g. above, below, after, before, over, under, on, off). Expand your child's vocabulary for broken with synonyms such as - break, separate, split up, fall apart, come apart. 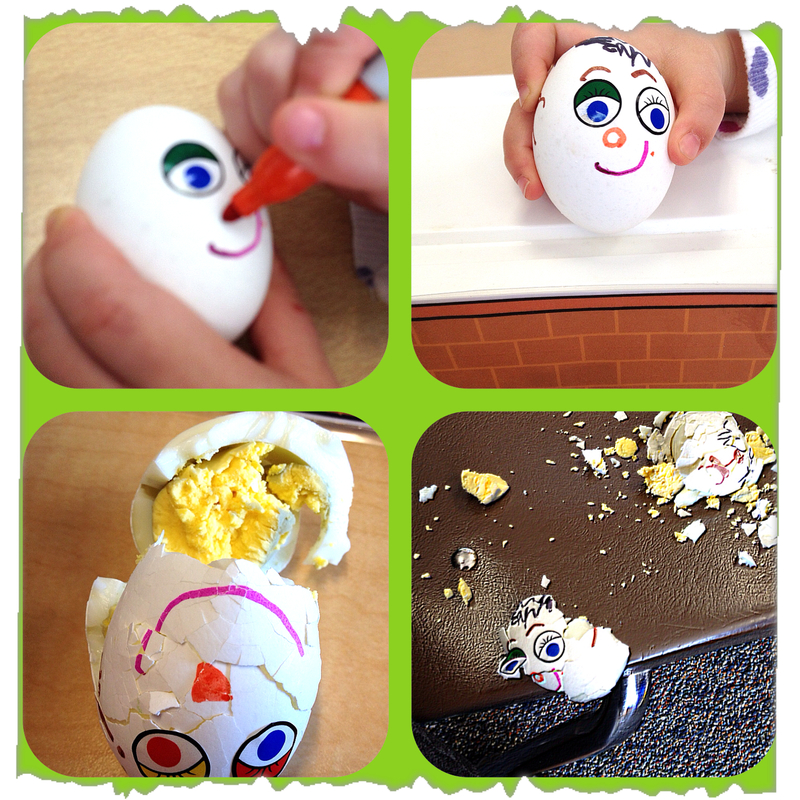 Critical thinking and conversations can emerge while discussing how to repair HUMPTY DUMPTY. 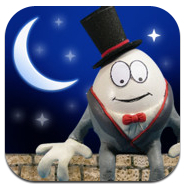 Talk about HUMPTY DUMPTY'S changing emotions throughout the rhyme - happy, frightened, sad, hurt, disappointed. that also includes putting broken toys together again! 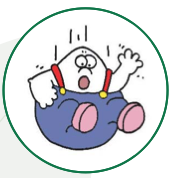 HUMPTY DUMPTY out of a yogurt container. 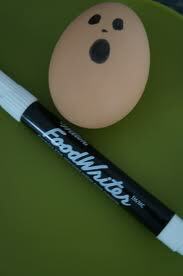 your children/students will love. Grab it HERE! 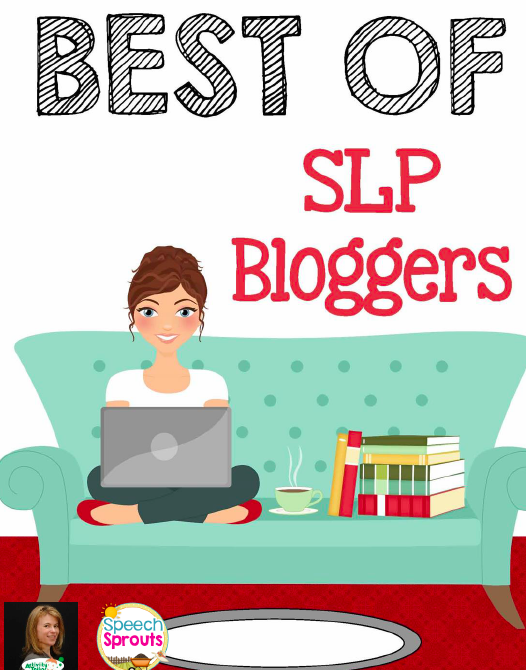 Dave Sindrey is a SLP and a Cert. 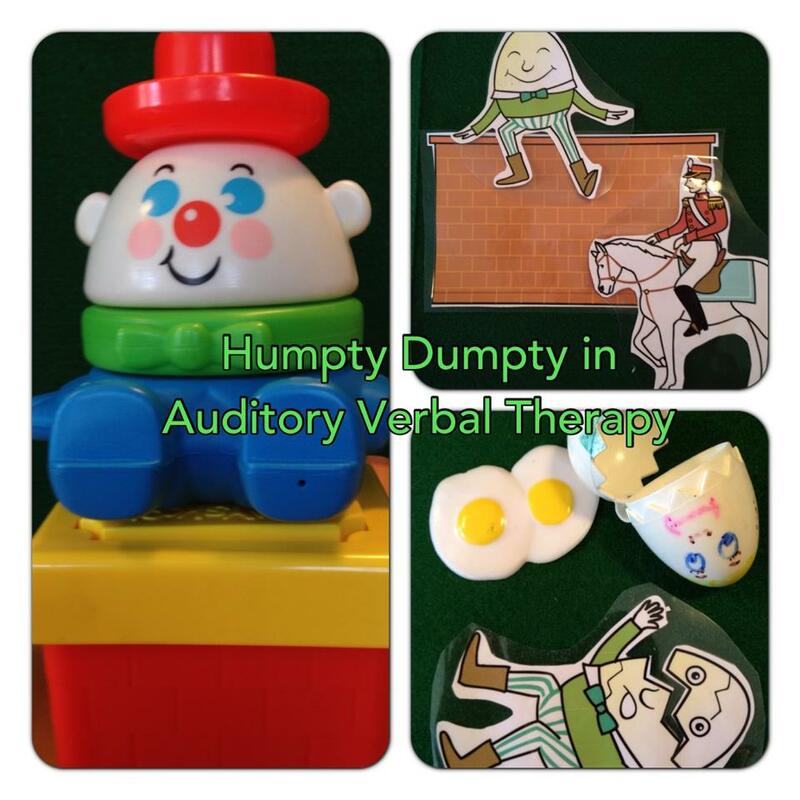 Auditory-Verbal Therapist. 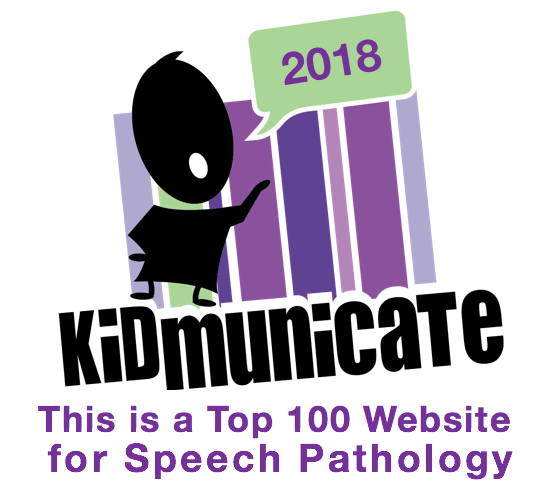 Have fun listening and talking. We sure did!